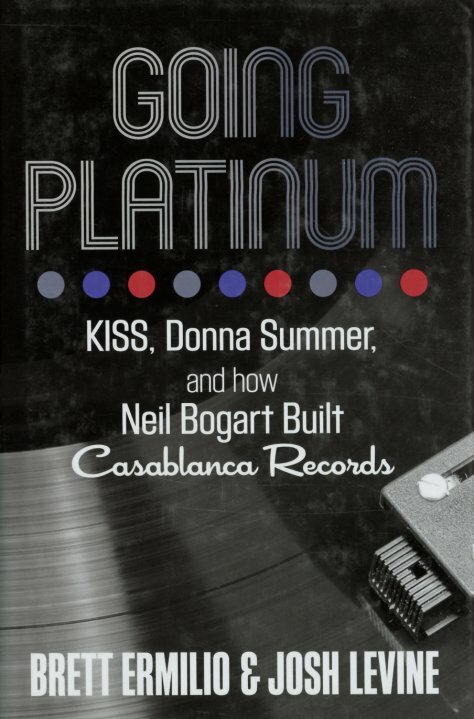 The saucy story of one of the wildest figures in the music industry during the 70s – the legendary Neil Bogart and his Casablanca Records – home to both Kiss and Donna Summer, and a whole host of questionable practices as well! Bogart passed away just about the time that disco faded from the mainstream – but during a relatively short span of time, he managed to find new ways to make musical superstars almost overnight – and give a great push to others who really deserved the exposure – all while churning out record after record, with a speed that makes most of today's record labels look as if they're dormant! The book's penned by one of Bogart's family members – who may perhaps turn a bit of a softer eye to some of his deeds – but the author also had plenty of access to private papers and other information, which makes for plenty of illuminating reading throughout. 211 pages, hardcover. © 1996-2019, Dusty Groove, Inc.